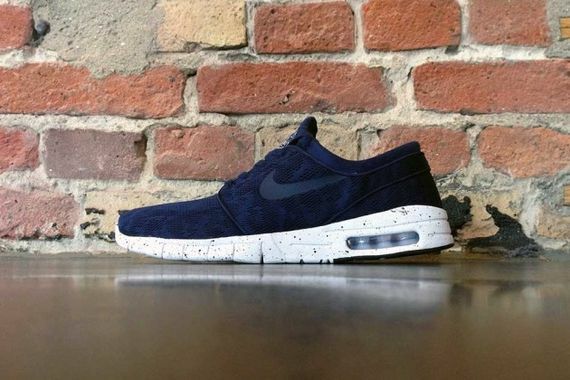 So apparently Nike and skateboarder extraordinaire turned sneaker inspiration Stefan Janoski have been up to something, and that something is this Air Max inspired pair of Janoski “Max”, a new silhouette sure to turn a few heads. This streamlined max is extremely functional, with a breathable upper and ultra comfortable Free/Air Max sole sure to change a few skateboarders lives. 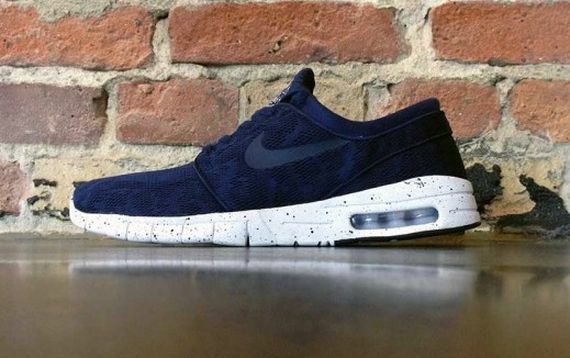 These won’t hit shelves this year, but this is exciting news from Nike and Jano, and we’ll be sure to keep you updated via our Facebook, Twitter and Instagram. More photos after the jump.